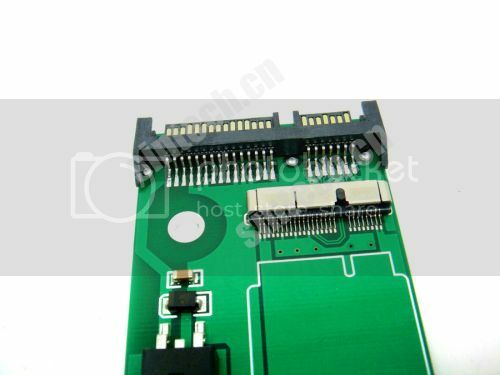 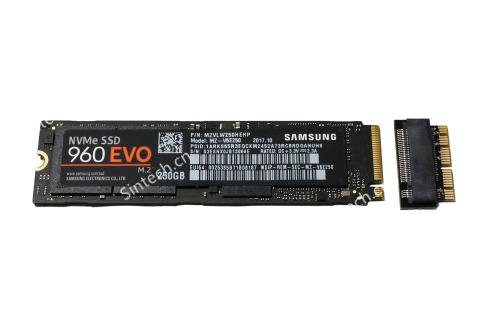 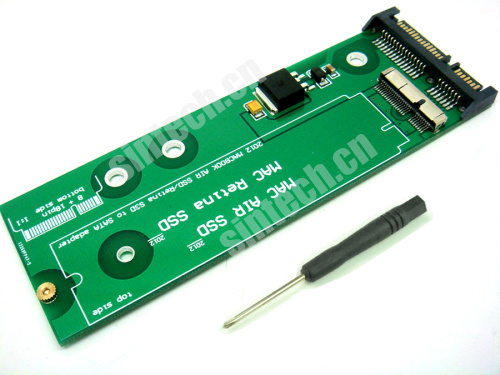 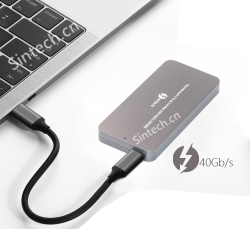 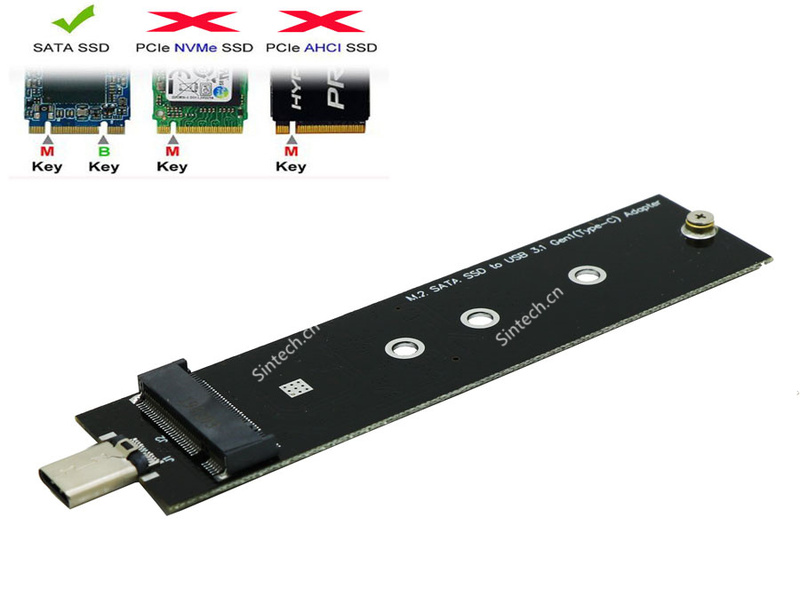 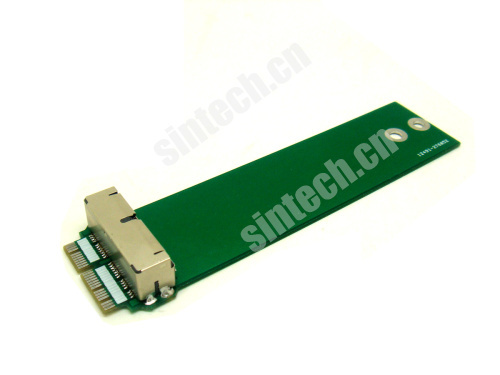 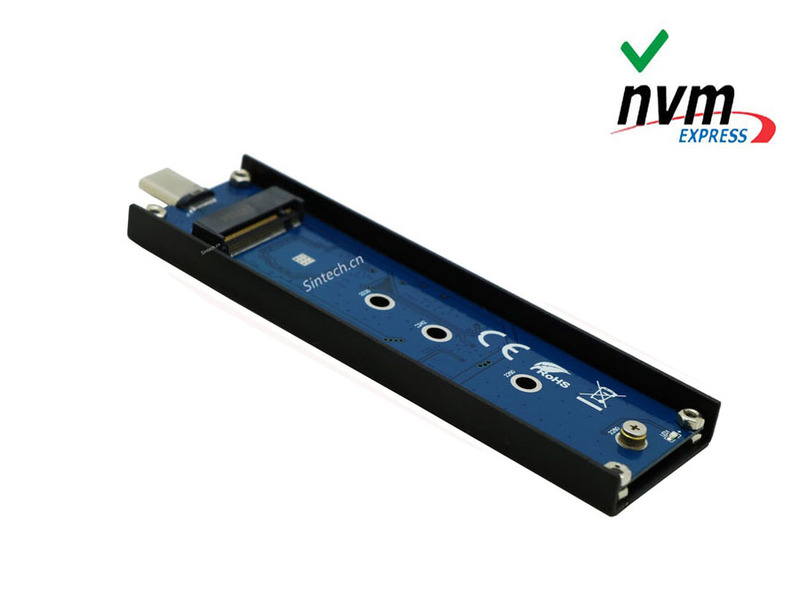 PA5025G-B Apple 2012 MACBOOK PRO Retina A1398 A1425 MC975 MC976 MD976+macbook air MD224 MD223 MD231 MD232 ssd to 3.5 SATA Adapter card convert your 2012 version macbook SSD as 3.5" SATA SSD. 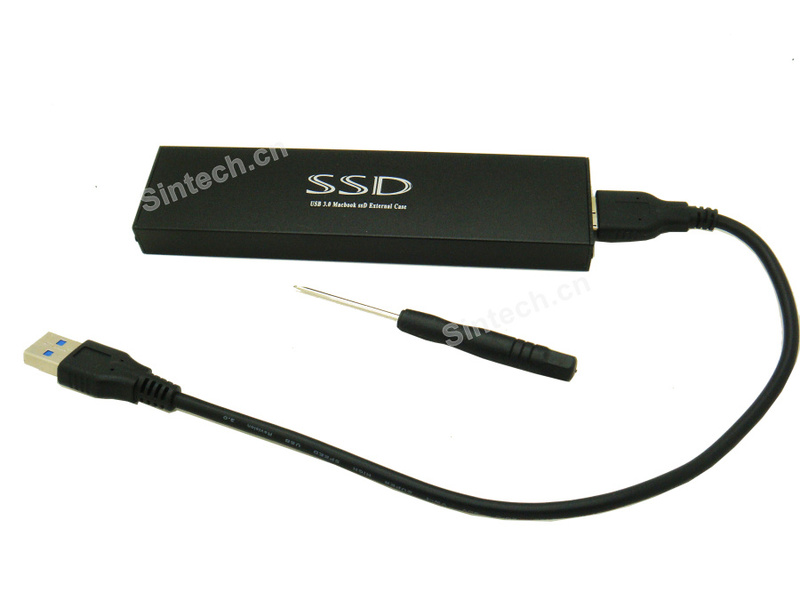 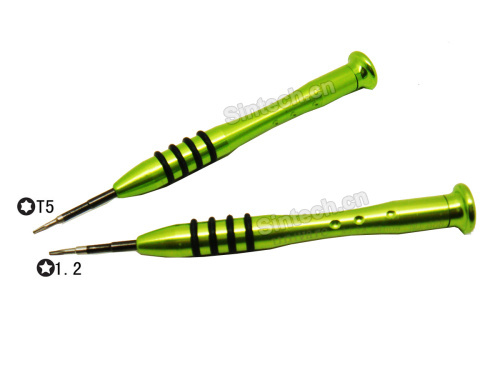 3.No need extra power adapter and any drivers . 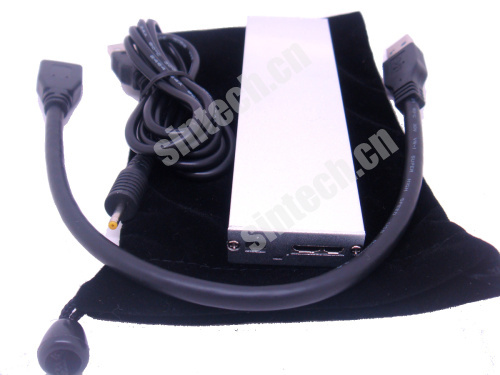 4.Supports DOS, Win98/SE, 2000, Server 2003, XP, Vista, 7, Sever 2008 & Mac OS & Linux.